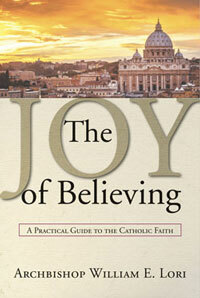 As Catholics, the Mass should be a mountaintop experience for us. Often, though, we go through the motions at Mass without an appreciation for what has really happened. Popular speaker and author Mark Hart helps Catholics move beyond the repetition and ritual to see the Mass for what it really is: a heavenly banquet, a wedding feast, in which heaven and earth meet. In his engaging style, Hart guides readers toward a deeper understanding of the Mass—its roots in the Jewish Sabbath, its sacrificial character, and its signs and symbols. As we are told to "go in peace," he inspires us to see the Mass as a place to be nourished so that we can further Christ's mission in the world. 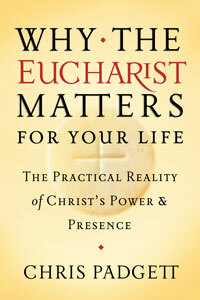 In the last part of the book, Hart provides pithy answers to frequently asked questions, such as "Why can't I leave right after Communion?" or "Why did the words change?" 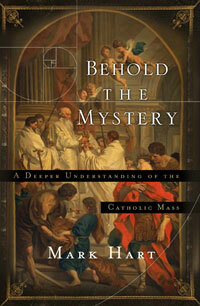 Finally, Hart offers ten things we can do to get more out of Mass. • Suitable for any age, especially for teens and young adults.